We offer our Plant Machinery Trailers in a diversity of sizes and designs with customised selections as per the requirements of our clients. 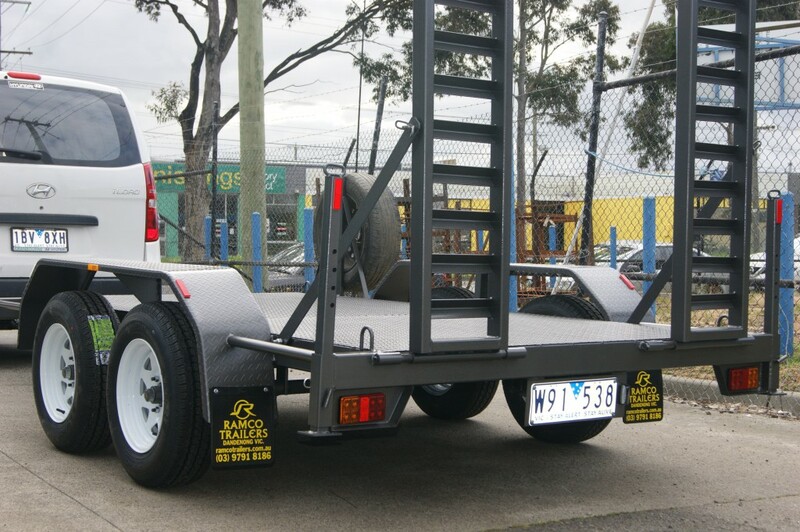 These Trailers are available with LED lights with Flat/Round Plugs to suit, 2 coats of paint and 1 coat of Zinc Primer. 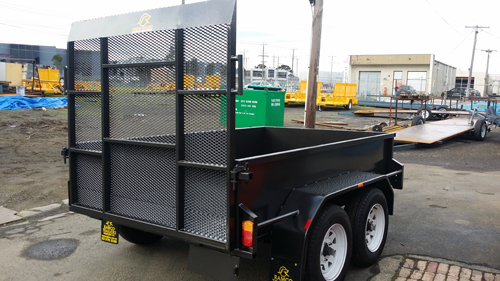 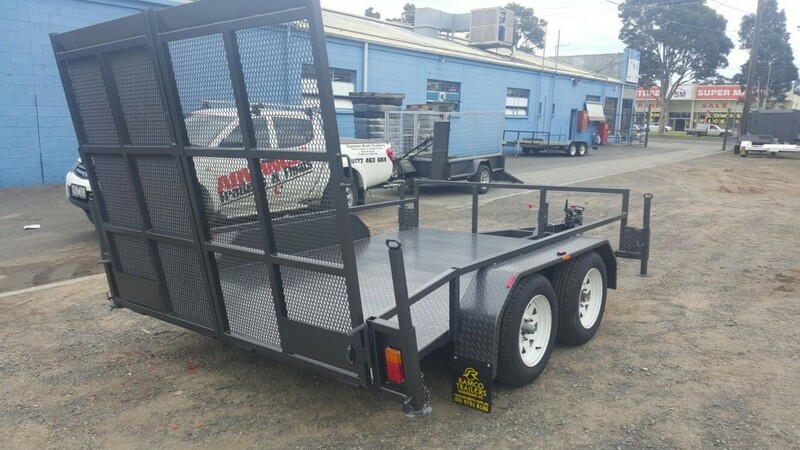 All our range of Machinery Trailers are strictly Australian Design Regulations (ADR) compliant so they ensure safety and reliability to our clients. 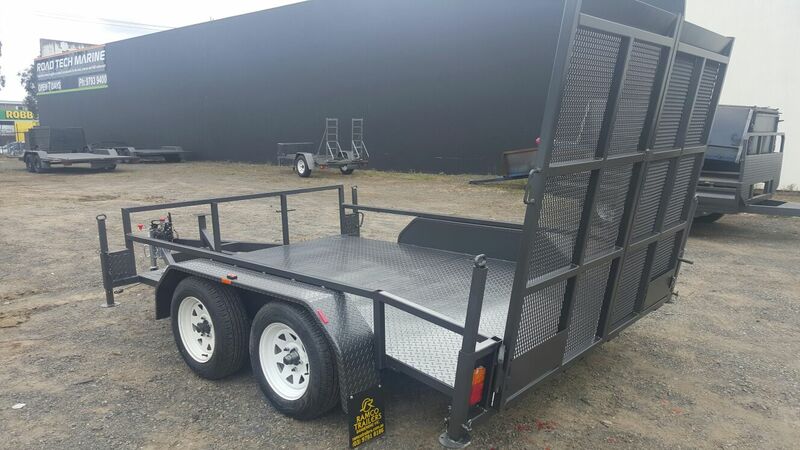 Moreover, our trailers are availed at the most affordable and industry leading prices. 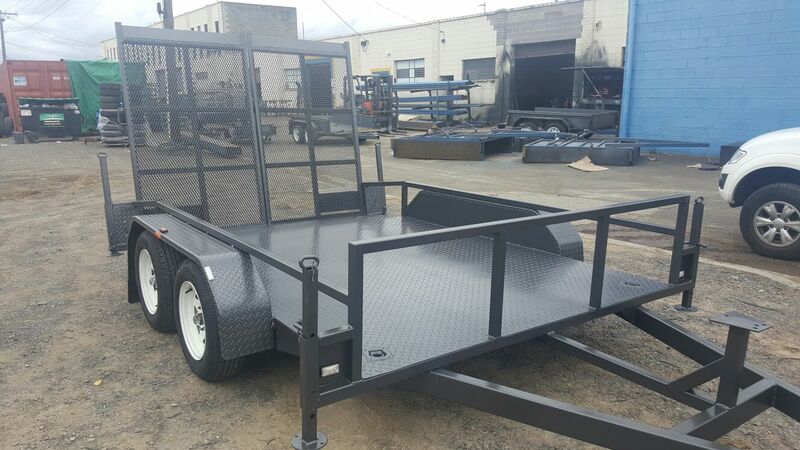 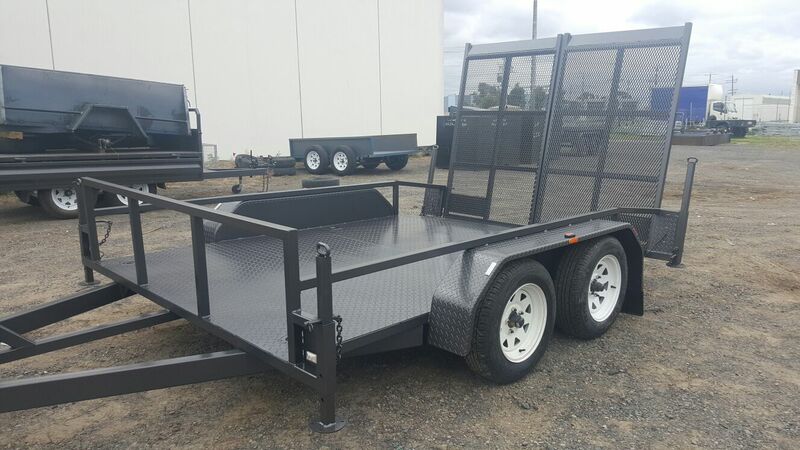 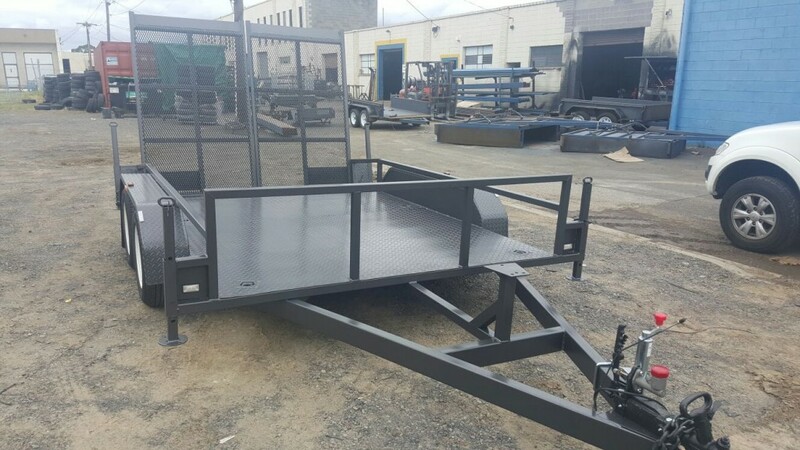 So we suggest you not to wait for long and contact us today to fulfill your requirements of high quality Trailers at cost effective prices.